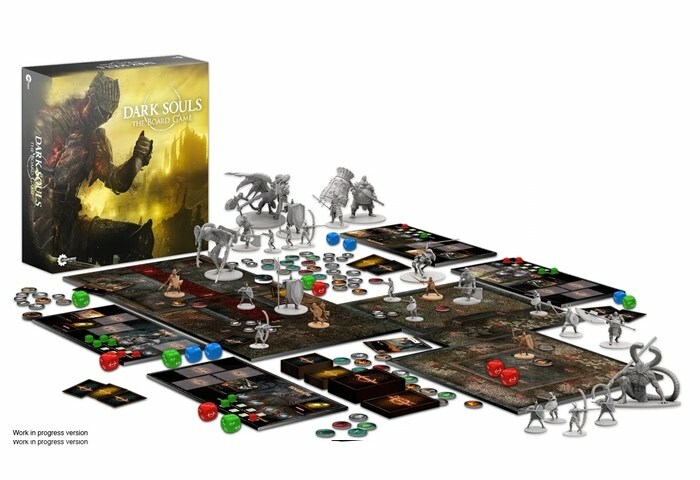 Steamforged Games launched their Kickstarter crowdfunding campaign for the new Dark Souls board game with the aim of raising £50,000 over the next 30 days. In just three minutes the team had raised all the required funds to take the board into production and now 24 hours later has raised over $1 million in funding with still 25 days left remaining on the campaign thanks to over 9,900 backers. 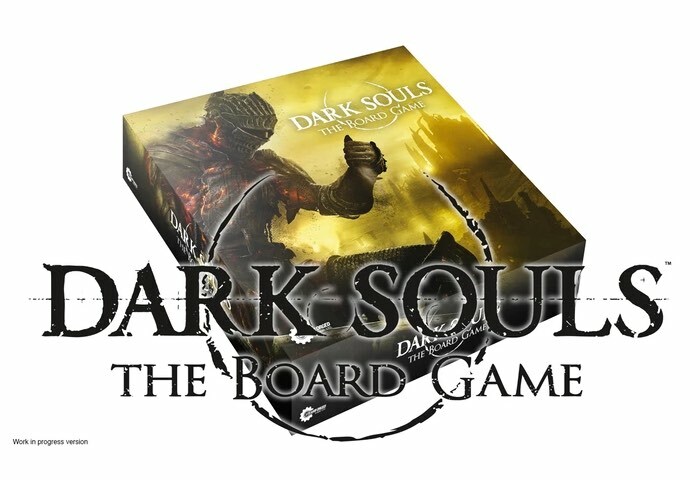 The Dark Souls board game has been designed to provide a game for 1-4 players that offers a “strategically challenging, deeply immersive combat exploration game”, says its creators. Watch the promotional video below to learn more about what you can expect from the game as well as the inspiration behind it and its gameplay mechanics. Designed specifically for the Dark Souls universe and introducing a number of innovative gameplay mechanics, with world-class miniatures faithful to the rich universe, this game delivers an experience that captures the very essence of the original video games. The Board Game is much more than a classic dungeon crawler. Just like the Dark Souls™ video games, this is a game that requires strategic thinking, clever planning, and exemplary execution to succeed. To triumph, players must explore dangerous locations, discover and defeat enemies, and collect equipment and treasures before ultimately facing the boss in an epic fight to the death. Playable in either Solo or Co-op modes, players choose their role from a number of core Dark Souls character classes. Each class has a distinct role to play in the game, with a unique set of strengths and abilities. If you are interested in pledging £80 there is a wealth of stretch goals already reached which add to the ever-growing bundle of goodies and extras you can expect to receive with the game. So don’t delay, jump over to the Kickstarter crowdfunding website to make a pledge for your copy of the Dark Souls board game.